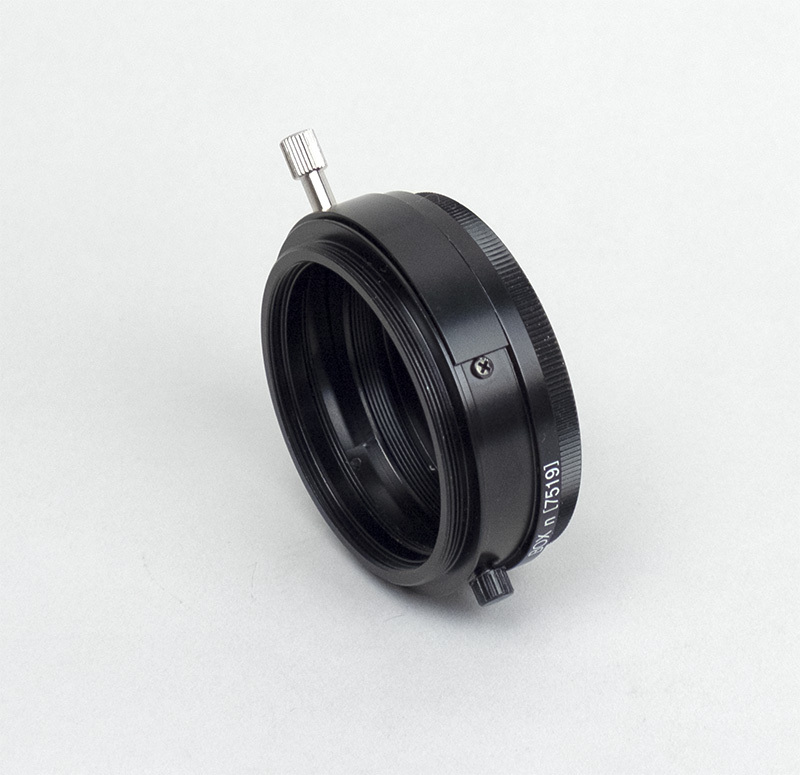 This is an another Hutech filter solution for ZWO OSC cameras. 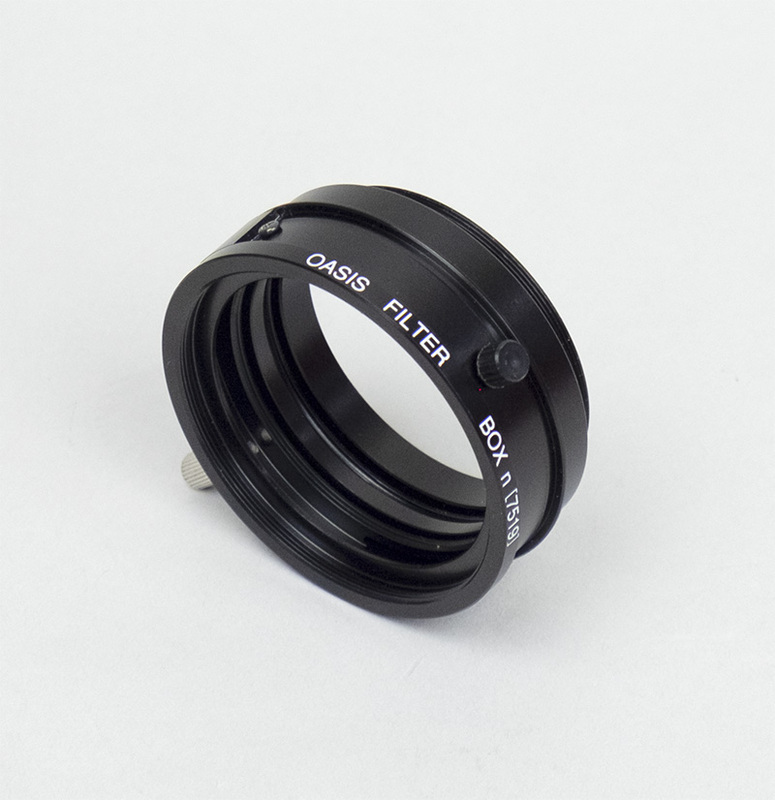 BORG filter box – 7519 is a convenient tool to enjoy filter works and allows to set IDAS 52mm filter, which should be large enough for full frame sensors. This allows to attach BORG M57 back end without any extra. But most likely it requires an extension tube for proper length based on the optics’s back focus requirement. 2″ opening – 7425 – filter box…. T-thread male – 7528 – filter box…. T-thread male – 7528 – 7457 – filter box…. BORG M57 – 7457 – filter box…. Following two images are one good example(as concept, not as image quality) to swap filters for one target. Basically LPS-V4 was intended to be used for the nebulae. But I used it to enhance HII regions of galaxies. Probably you can use Ha filter instead too. Personally I like LPS-V4 better for OSC camera because it allows to simply stack and mix all together. Since a camera was modified 6D, I was using HEUIBII-52 as a primary filter. For ZWO camera, it should be LPS-D1 or D2 (depending a kind of light pollution) or regular UV/IR blocking(if the sky is dark) like IDAS UIBARIII. 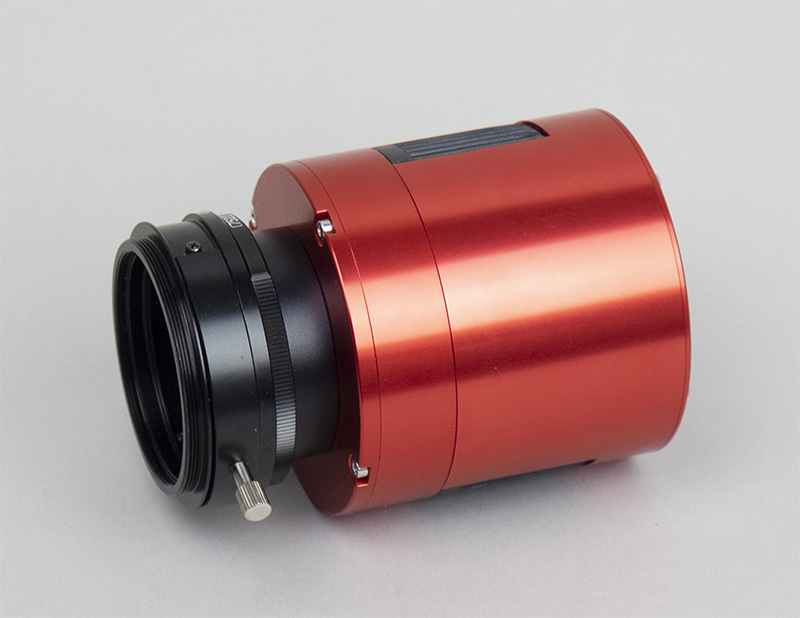 Enjoy astro imaging with a ZWO camera and various IDAS filters. ~ by tedishikawa on August 18, 2018. I always thought adding a filter lengthened the light path, not made it shorter.